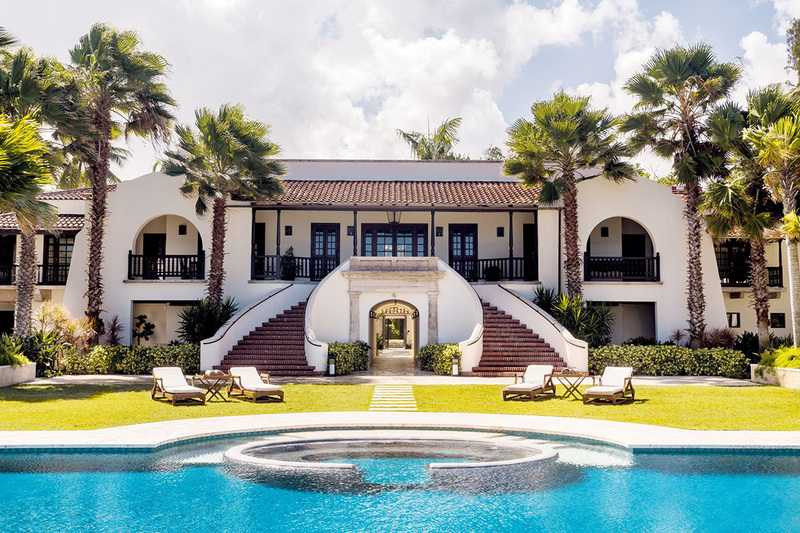 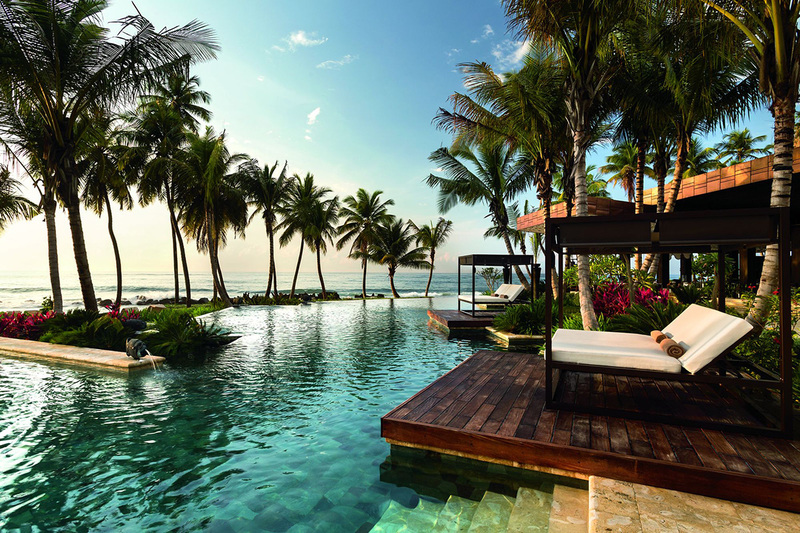 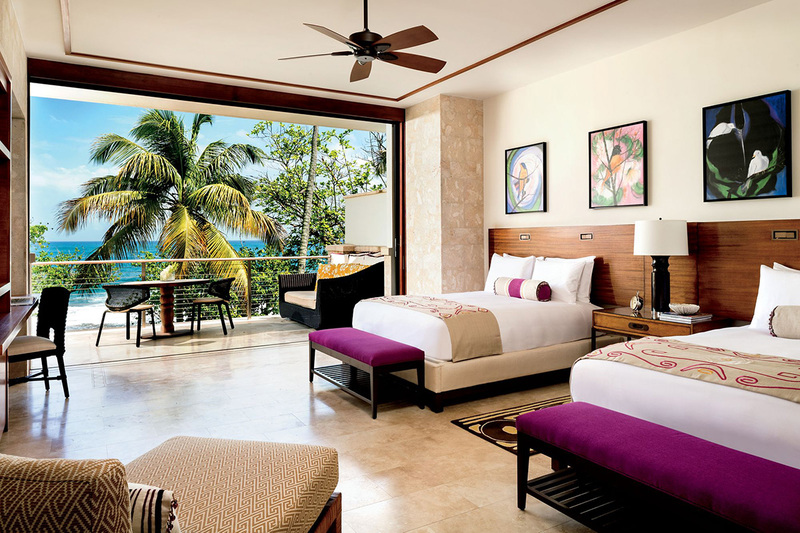 Situated on Puerto Rico’s Caribbean coast yet worlds away from typical luxury beach resorts, Dorado Beach, a Ritz-Carlton Reserve is an intimate retreat offering a true sense of barefoot elegance. 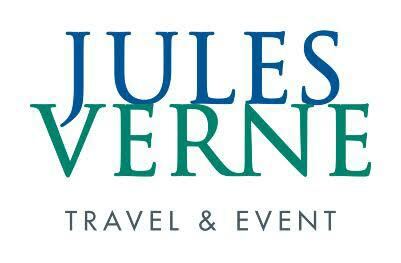 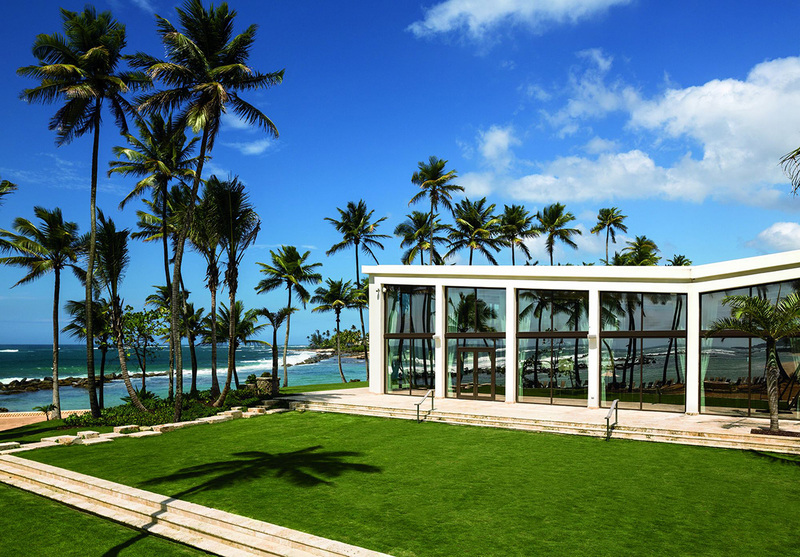 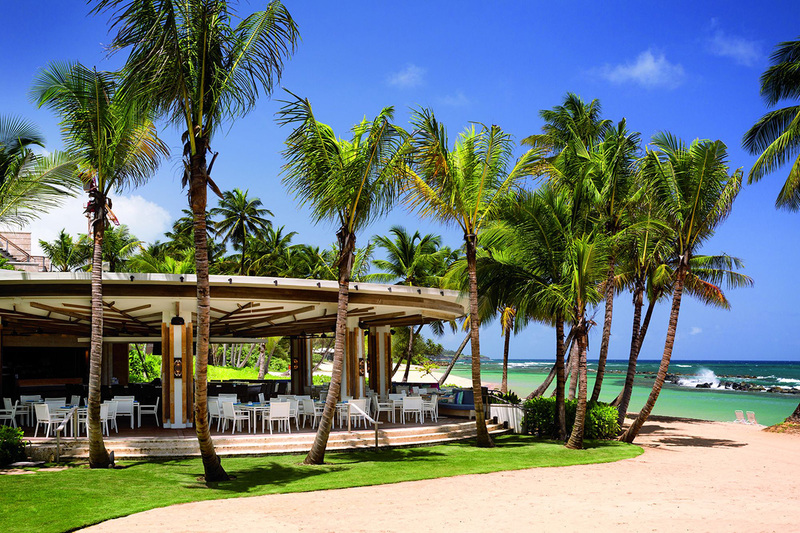 Blending Laurance Rockefeller’s novel environmental design philosophies and modern, yet minimal décor, this Dorado Beach resort blurs the boundaries between outside and in, creating an open-air enclave that embraces the natural splendor and diverse culture of an unspoiled corner of the world. 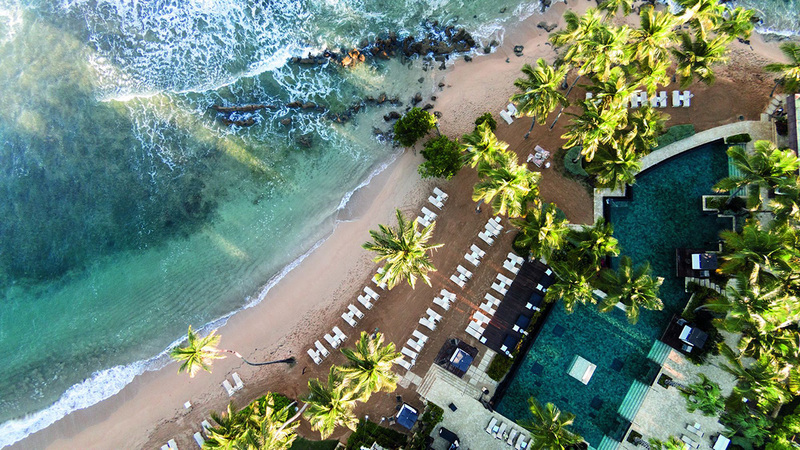 With acclaimed chef José Andrés at the helm of his first Caribbean restaurant, Mi Casa, guests can enjoy an epicurean adventure that reflects Puerto Rico’s heritage as the crossroads of Spanish, Caribbean and American cuisine.